Sukain Infoway is an Internet Service Provider (ISP), engaged in providing Internet and other related value added services to its customers. Sukain Infoway is an innovative organization that has driven changes in this industry by taking the lead in providing affordable broadband access to home users and was incorporated in 2016 with the objective of providing integrated telecom and IT services, Sukain Infoway has positioned itself as a technology partner for its customers. 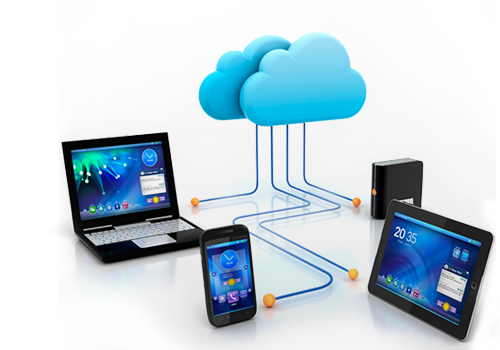 We provide Lan extended technologies Broadband Services, wireless broadband access and a suite of value added services with a distinctive delivery mechanism. To make Internet accessible and affordable to the common man, paving the way for a social change and enrichment of life. To propagate fast, reliable and cost effective Internet Services by constantly innovate and partner with latest technologies.